Just as our history is demarcated into BC (Before Christ) and AD (After Death), the history of cinema, and 3D cinema in particular can be easily marked in two different eras: Before Avatar and After Avatar. That is the kind of effect James Cameron’s worldwide blockbuster has had on movies. One film, almost singlehandedly reinvented a cinema technique (stereoscopic 3D) from a gimmick to a serious art form. 3D is now all the rage in Hollywood. The big studios want to use it to for bigger gains at the box office, and the audience too wants to experience a movie in all its intimate glory. So here’s presenting the best 3D movies we have laid our eyes on so far. 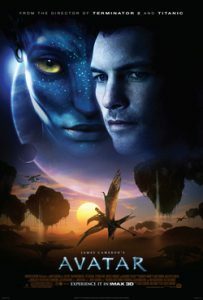 A small test for you: Look up any 3D movie list anywhere, 9 out of 10 times you will have James Cameron’s Avatar on the top of that list. And why shouldn’t it be? This tale of humans as colonizers that pillage an exotic, lush alien world came alive on screen thanks to 3D. It set the benchmark for the rest to follow. Many people didn’t realize that they were wearing 3D spectacles while watching Alfonso Cuarón’s Gravity. That was the effect the movie had on the audience. 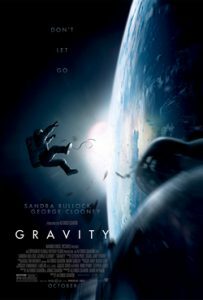 It simply sucked you into its narrative and took you on a roller coaster ride as its protagonist battled the extremes of outer space to get back to Earth. Ang Lee’s epic retelling of one the most loved novels of the same name is breath taking. 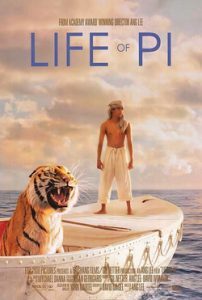 The rich, colourful visual palette of the movie draws you into its fantastical tale of a boy and a big Bengal Tiger battling for survival on a tiny boat. Life Of Pi uses 3D the way it should be used: to place the audience right in the centre of the action. 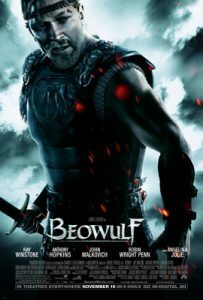 Any list would be incomplete without Beowulf, the animated feature from Robert Zemeckis. The legendary tale of the Nordic warrior tasked with the slaying of a cruel beast came to life on screen with the expert use of 3D.